March 21, 2016 is the 10th anniversary of the release of Prince’s 3121 Album. Notice the 3/21? In the 9 years I worked for Prince, designing this album package was my favorite project. The part I enjoyed the most was how this epic cover came to be. 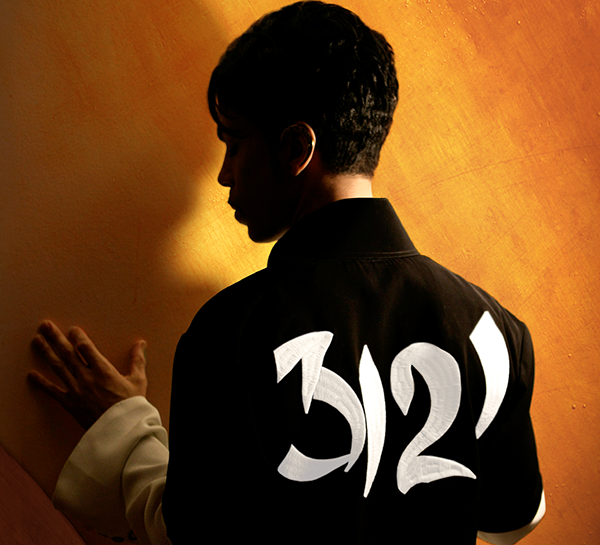 In the spring of 2005, I was working on the 3121 album package and Prince performed at the NAACP Awards in Los Angeles wearing a jacket with “3121” embroidered on the back. Prince’s photographer, Afshin Shahidi, was there to shoot his performance, and he captured a few images of him in this jacket backstage. One shot really jumped out at me. Prince had his back to the camera so we could see the prominent 3121 lettering, and the light from behind created a perfect silhouette of his profile. It hit me — THAT’S the album cover!!! It had everything we needed. The jacket worked as a clear album cover title and it was obvious who was wearing it.  What’s expected in the music industry is a front facing photo and an artist’s name (or symbol) plastered on front. I was always drawn to the UNexpected. This image was subtle and elegant. I separated the 3121 lettering to make it stand out and chose a solid white overlay on top, adjusting the opacity so the embroidered texture would emerge. The background needed something, so I added texture and popped color with a warm gold/orange hue. I absolutely loved it. Prince didn’t need much convincing. We both agreed it worked. The 3121 album went through many different phases over the span of 18 months. I must have redesigned the entire CD package 4 times. The songlist changed, there was a movie, then there wasn’t a movie, but I knew all along that this image was the key. 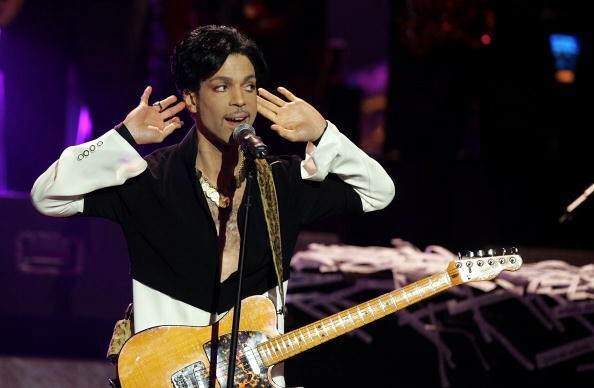 Prince in his 3121 jacket, was the centerpiece of a massive ad campaign. It was a thrill and perhaps the highpoint of my career to see it on posters and billboards all over the world.